How to apply for Railway RRB Group D 2018 ? If you are wondering, How to apply for Railway RRB Group D 2018? Then you have landed at the right place. Railway Group D Application form 2018 is out on the official website through an official notification for 62907 vacant seats for 20 RRBs across the country. 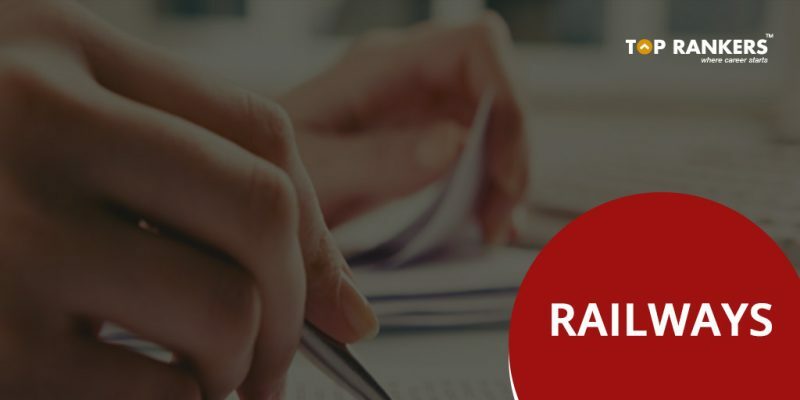 Many aspirants are not clear about the application process for Railway RRB Group D. In this Article, You will learn step by step process to Apply for Railway RRB Group D. The process of application is subject to various eligibility criteria as mentioned down the post. If eligible, One can apply through the provided direct link.You can also check RRB Group d Syllabus here. Applicants have to finish their 10th/ ITI/ Diploma in the relevant stream from the Board/ Institutions recognized by NCVT/ SCVT. Aspirants should have their age between 18 to 31 years as on 01st July 2018 can apply for the RRC Group D Recruitment 2018. To be eligible to fill the application form, One must fulfill the medical standards. Medical Standards for different posts are different. To check medical standards for your preferred post, Check the Official Notification Down the post. Click on ‘New Registration’ Link on the left hand side of the page. Read all the instructions properly and Declare your eligibility For RRB Group D 2018. Now fill the application form to register on the website of RRB. Verify your Email Id and Mobile Number. Now Choose your post preference carefully. Upload Photo and signature as per the specified instructions in the official notification. Now take a print out of Application for future reference.